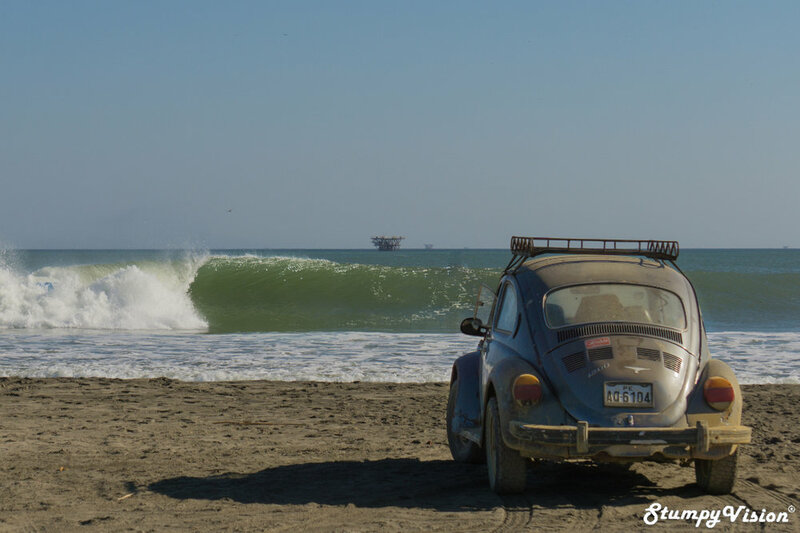 Hidden in the middle of the Peruvian desert in the most Northern reaches of Peru lays an abandoned ghost town named Lobitos, the unlikely home to some of the best waves Peru has to offer. If you are in search of a truly unique surfing and cultural adventure then look no further than the famed shores of Lobitos. Florianópolis, Brazil, a Surfer's Paradise Island. Sitting just off the mainland in the deep South of Brazil lays a beautiful paradise island that is home to some of the best beach breaks in the entire country. Welcome to Florianópolis, a surfer's island paradise. Many who hold the opinion that Brazil lacks quality surf obviously have never laid their eyes on the stunning beaches of Floripa. Point Perfect Somewhere in Ecuador. Ecuador, the New Surfers Paradise? Located literally in the center of the Equator at a Latitude 0 0’ 0” lies the small Latin American Nation of Ecuador, arguably one of the best tropical summer surf destinations on the planet. 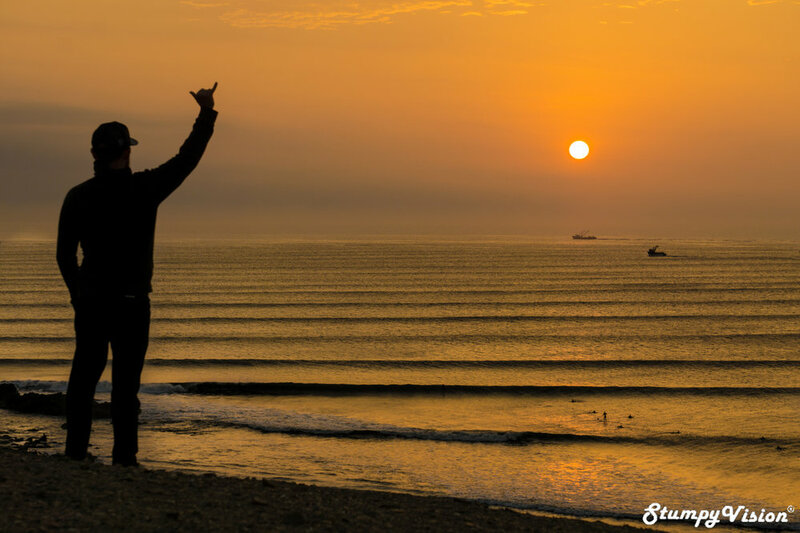 Ecuador is a true surfer’s paradise and you are about to find out why. Galápagos Exploration, A New Wave Discovery in the Galápagos. The Galápagos Islands situated well off the coast of mainland Ecuador would have to be among one of the most undiscovered surfing regions on the planet. While visiting the island of Santa Cruz I was fortunate enough to be invited on a boat trip with a dozen of Ecuador's best surfers to document a wave that had only just been discovered. This is what went down. The frigid Pacific Coast of the South American Nation of Chile is well and truly blessed with an over abundance of world class surf spots which constantly attract some of the biggest and most consistent swells on the planet. Despite these more than favourable attributes Chile is still not near the top of the wish lists of many traveling surfers. However, those surfers who choose to go against the grain and brave Chile's cold waters will most likely be rewarded with some of the best waves of their lives. I for one was hoping to achieve just that during my visit to this beautiful country but unfortunately things did not quite pan out as planned. 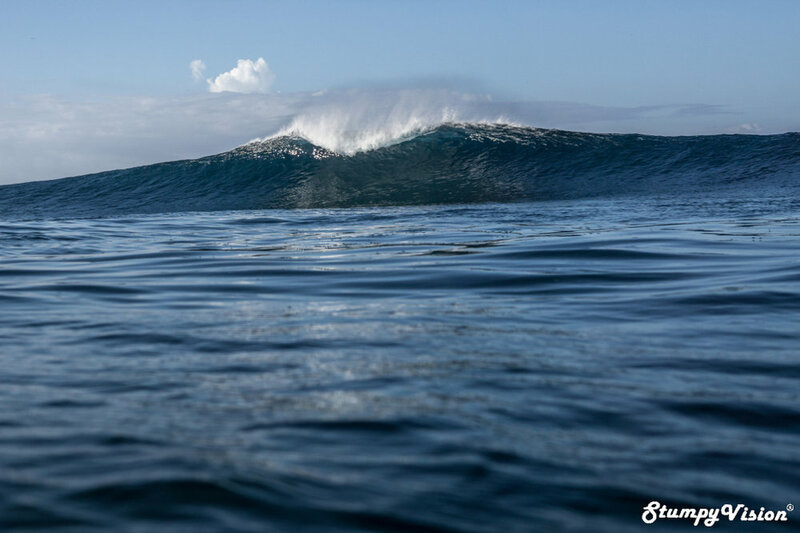 A-frame perfection in the Galápagos, maybe it's time to get those flights booked huh? Located over 900 kilometers off the coast of Ecuador lies the ruggedly beautiful desolate islands of the Galápagos. While this region is most famed for raw beauty, vast abundance of unique wildlife and the key inspiration for the development Charles Darwin's theory of Evolution; the survival of the fittest but what many do not realise is that these world renown islands are in fact home to some of the best and heaviest waves in Ecuador. Some have gone as far as to informally label the Galápagos as the Hawaii of South America and not without due reason as one only needs to take a quick glance at the position of the Galápagos islands on the world map to deduce that the island are in prime location to receive the large north and south swell lines that frequent the region. Southern Nicaragua, the Surfer's Promised Land? What if I told you there was a place that experienced a constant onslaught of swell and all day offshores for 300 days of the year? Well my friend welcome to Southern Nicaragua. Welcome to the promised land and welcome to perhaps the holy grail of surfing regions. So fancy a surf trip away from the tried and tested surfing meccas of Hawaii, Indo and Tahiti? Want to surf in a cheap, safe and beautiful country with a unique culture and world class surfing conditions then look no further than Nicaragua as your next surf destination. Somewhere in Nicaragua lies one of the most perfect barrelling A-frame beach breaks that I have ever laid my eyes upon. Beautiful but yet unforgiving this break is definitely not for the feint of heart. This short yet powerful wave will often push your barrel riding expertise and the strength of your board to it's limit. Numerous sand thumping A-frame peaks slab randomly up and down this beach for hundreds of meters and this break is often likened by many a surfer to Straddie on the Gold Coast of Australia, Hossegor in France and even a smaller and more perfect version of Puerto Escondido in Mexico. 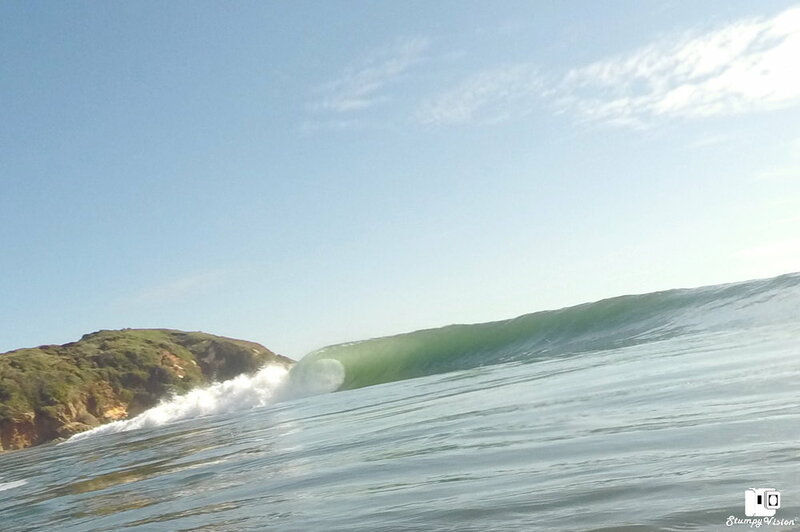 A classic small day at Mex Pipe. Unknown local gets shacked. The small coastal town of Puerto Escondido, in the Mexican state of Oaxaca is world renown for housing the heaviest beachbreak in the world, Zicatela, aka Mex Pipe. At this world famous stretch of sand over sized swells march up the Pacific coast of South and Central America and come to an abrupt end on Zicatela's infamous shores. I have to admit that I was more than a little intimidated when I first made the decision to visit this wave rich town as a big wave surfer I am not. Delmar ripping as per usual. During my last week at Misión México I was stoked to have one final fun session surfing with and capturing photos of these amazing kids doing what they love most. On this day we were greeted by a fresh and nicely groomed fun 3-4ft swell breaking off the breakwall and I was quickly out there following around after the frothing grommets who were absolutely ripping.